Invacare SB 755 Profiling Beds provide excellent functionality and comfort for the patient, and with certain accessories they can be transformed into modern and stylish pieces of furniture. The Invacare Anita Bed Ends are designed to provide a sleek finish to SB 755 beds, improving the patient's environment by allowing the bed to fit well into any bedroom's decor. These detachable panels are suitable for use with the SB 755 beds that include full length side rails. 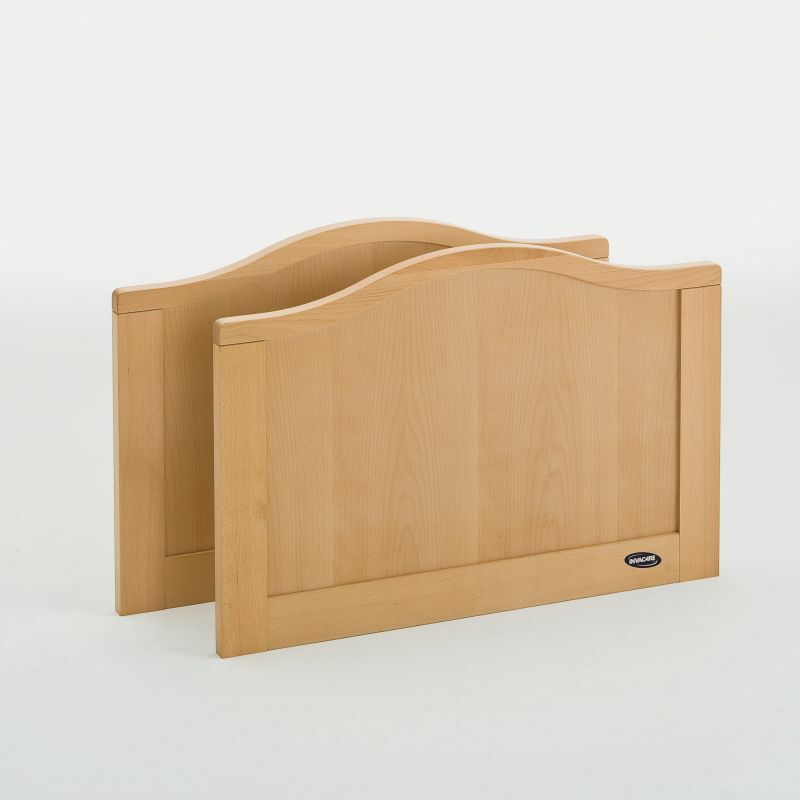 They provide additional support and security to the bed as well as improving on comfort and style. The warm beech colour adds a homely final touch to the bed, and the Bed Ends have a curved top to ensure they are aesthetically pleasing to the eye. Please note that these bed ends are supplied as a pair.